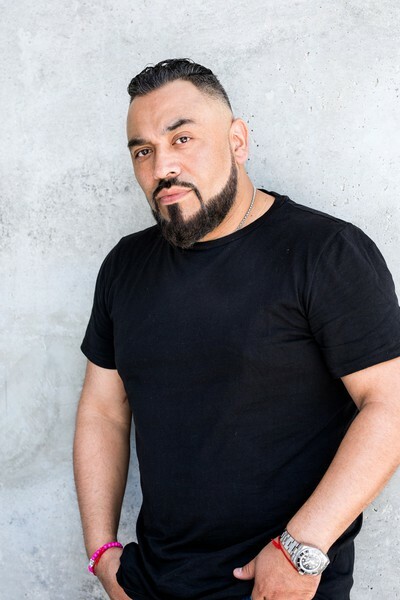 "I'm the guy pushing to change my sound from record to record...the struggle for most producers is to not sound the same every time, which is something not everyone can accomplish", explains the diversely talented Harry Romero. The DJ and producer remarks, "I am always into combining eclectic flavors and bringing new concepts into the studio." There is no question that Harry is one of the finest and most accomplished producers in electronic music, a serious beat maker like few others. Raised in a musical family, his mother soaked the air with the Latin rhythms of merengue and cumbia, while his father, a former opera tenor, practiced his scales and listened to Beethoven. As a result, Harry is constantly looking to expand his musical range. Harry Romero’s legendary tracks “Cro-Magnon”, “Erectus”, “Tania”, “Night At the Black”, “Beats Vol 1 & 2” and As MongoBonix “Mas Pito”, never leave the playlists of serious house music DJ’s, all standing the test of time, sounding as good and as fresh now as they did nearly ten years ago. 2016 showed the world that Harry Romero was back and better than ever with releases on Suara, ToolRoom, Circus, OVUM, Tronic, Maya Records and Defected. 2016 has already seen Harry bring back the legendary Bambossa Records and with releases forthcoming on Cajual, Tronic, Circus and more, 2017 is looking like the year that Harry steps it up and reminds us all who the ‘Beat Man’ is.